Kick start your day! - CHOMP! SLURRP! BURP! 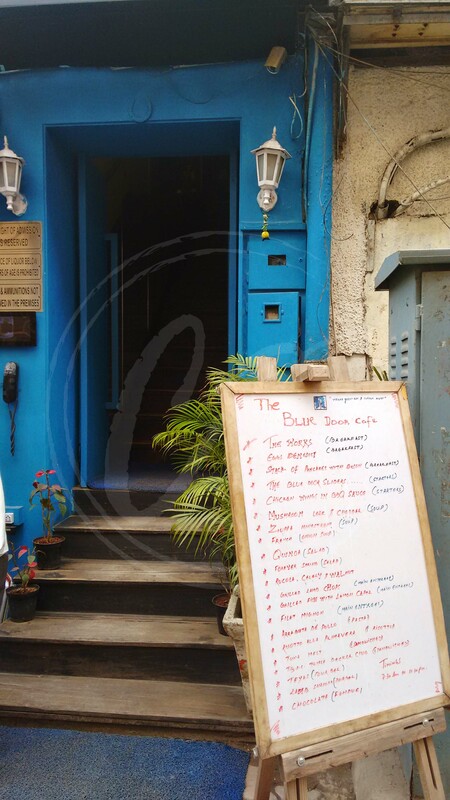 One of the most opulent breakfast places in Delhi is The Blue Door Cafe, in Khan Market. With a very obvious but shiny, bright blue door, the staircase leads upstairs to the big French windows, plush, comfortable furniture and the greens reflected through the windows adding to the minimal, and extremely classy decor. 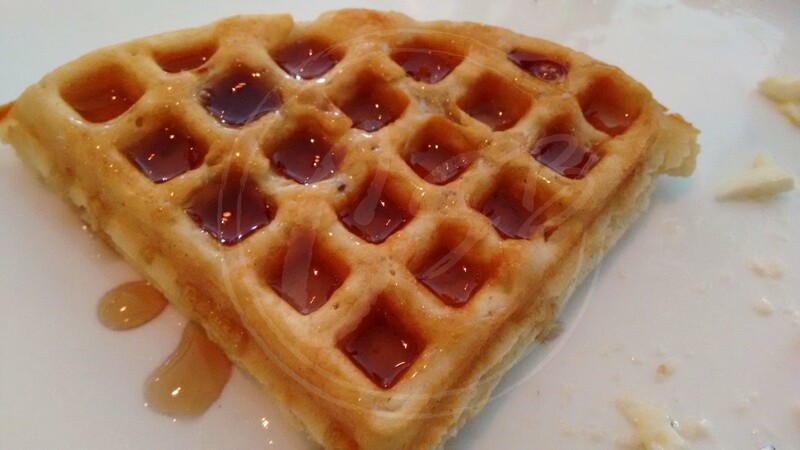 Among the many breakfast options they offer, the hot favourite is their waffle slam. 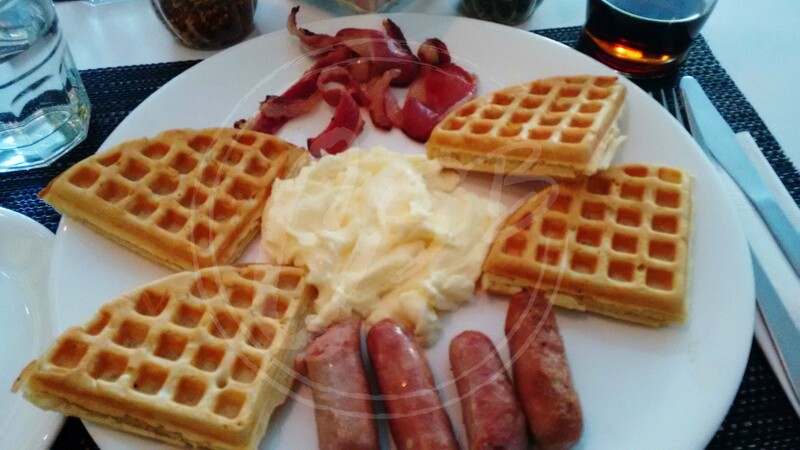 Classic waffles, crispy bacon, pork sausages and eggs of your choice – scrambled for me. A wholesome, yummilicious ensemble. Delhi foodies on Instagram to follow!